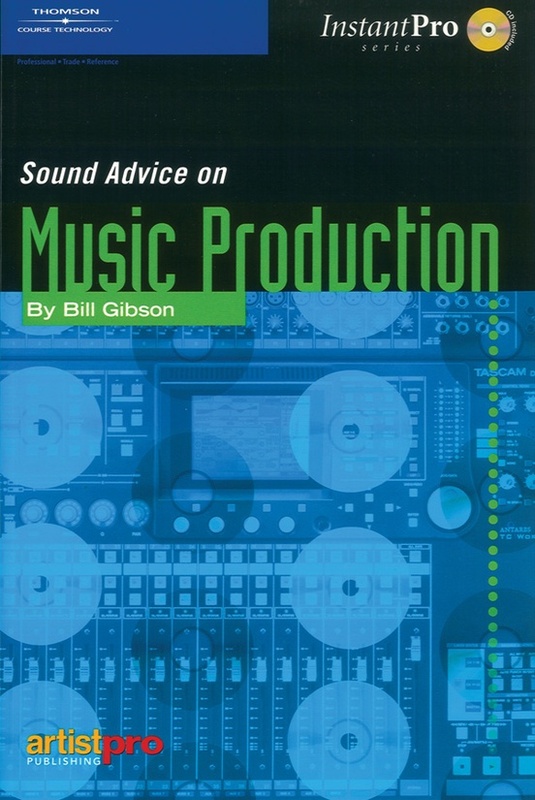 Sound Advice on Music Production demonstrates specific organizational and technical considerations to help you in the practicalities of finishing a project in a polished professional manner. 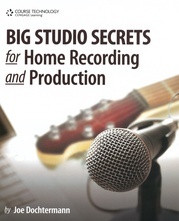 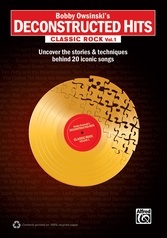 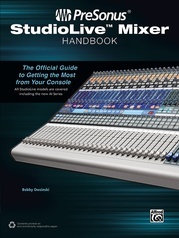 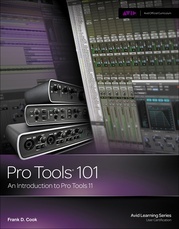 Veteran author Bill Gibson (The AudioPro Home Recording Course) guides you through the production process in an easy-to-understand way, providing a road map for success in your own productions at home or in a commercial studio. 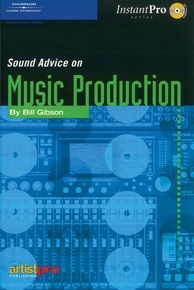 Bill Gibson, President of Northwest Music and Recording, has spent the last 25 years writing, recording, producing, and teaching music and has become well-known for his production, performance, and teaching skills. 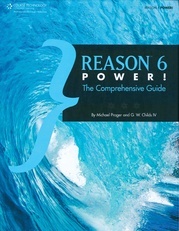 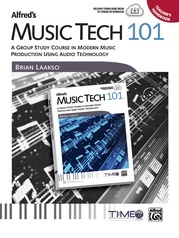 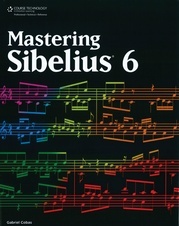 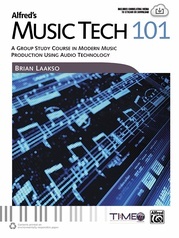 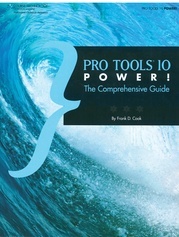 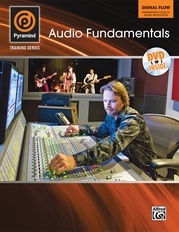 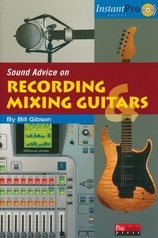 As an instructor at Green River College in Auburn, WA, holding various degrees in composition, arranging, education, and recording, he developed a practical and accessible teaching style which provided the basis for what was to come -- 15 books, a DVD, and a VHS video for MixBooks/ArtistPro along with a dozen online courses for members of ArtistPro.com. 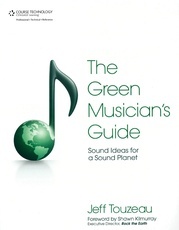 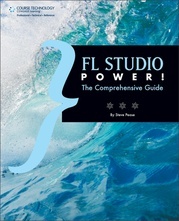 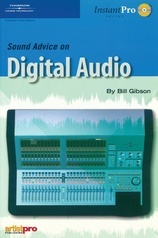 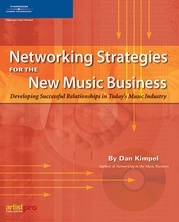 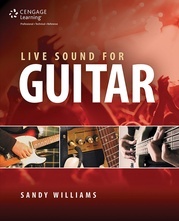 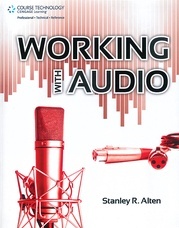 Bill's writings are acclaimed for their straightforward and understandable explanations of recording concepts and applications.